Like snowflakes, no two Classic Construction conservatories are alike. From the initial conservatory style selection through aesthetic updates and functional enhancements, we walk you through the various considerations that make your conservatory perfect for you. We don’t just throw the word “custom” around like it’s nothing; we put the control of your design in your hands. When working with us, you have the opportunity to truly customize a conservatory that satisfies all of your needs. All you need to do is inform us of your specifications and we’ll get to work. We’ll let you pick and choose from a wide list of design options to make your new addition your own. 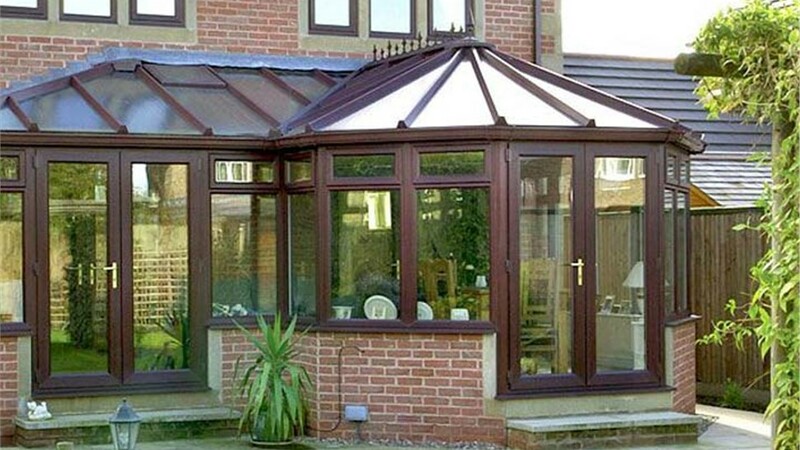 Roof: In addition to the conservatory type and roof style, you have a selection of roof glazing options. Your choice between energy-efficient, opaque EcoGreen material or clear, well-insulated polycarbonate incorporates an array of both functional and aesthetic features. Windows: We offer several window styles that allow you to determine everything from the size and number of openings to how your windows slide or tilt open, as well as a selection of colors and materials. Doors: Whether you want a French swing door, sliding door or any other combination, our vast selection of patio door styles and sizes allows you to make your new conservatory as open to the outdoors as you like. Knee Walls: From the height of your solid knee walls to full-glass options, select the wall style and materials that suit your home and budget. 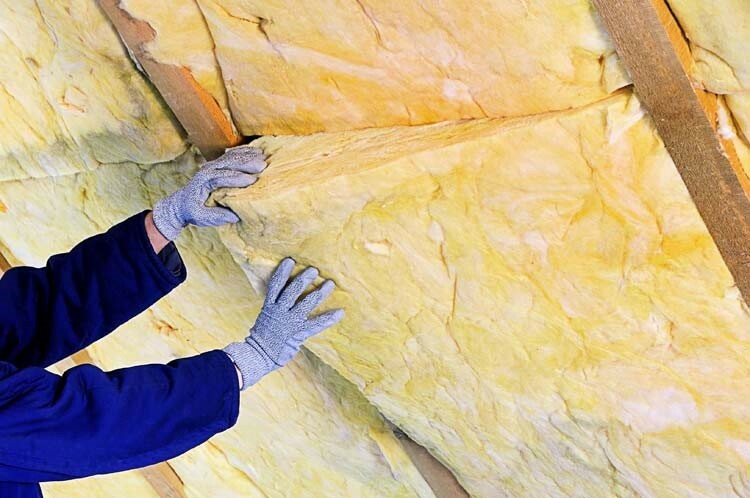 Additional Options: We offer a variety of additional options, from flooring and lighting to roof vents and ridge detail, to enhance your new conservatory and make your new space unique. As the leading custom-designed conservatory company in Richmond, we’ll use the best products from industry-leading manufacturer LivingSpace Sunrooms. This partnership provides us with the most energy-efficient wood and vinyl window frames in North America. Additionally, it also gives us access to UV ray-blocking Celsius glass. This material will effectively give you a clear view of the outdoors and fill your room with sunlight without any of the negative effects. From the initial design consultation until your custom conservatory is securely erected, our staff will work with you every step of the way. They’ll use CAD software to draft a 3D blueprint of your addition, giving you a 360-degree view of how it will look. From there, they’ll work hard to quickly and efficiently install your custom conservatory, all while remaining unobtrusive to your daily routine. 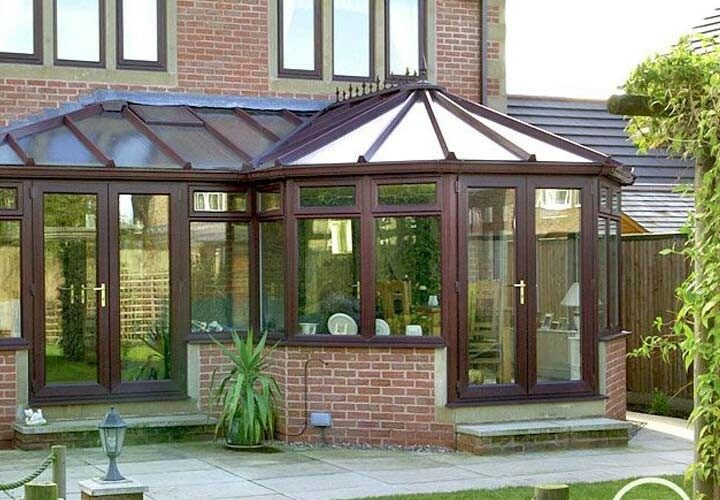 Since 2001, we’ve been helping residents of Richmond with all of their custom conservatory needs. 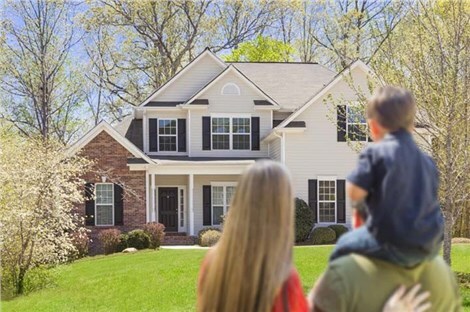 Through our innovative and efficient solutions, we aim to provide families across the area with a beautiful, naturally-lit and spacious addition where they can feel closer to nature from the comfort of the indoors. Because of our long track record of customer satisfaction, we’re a BBB-accredited business. Our dedicated staff will go above and beyond to ensure you’re happy with your finished product, assembling it to perfection in a quick and efficient manner. For more information on how you can benefit from a Richmond custom-designed conservatory, contact Classic Construction. Give us a call or fill out our online form to schedule your free design consultation!